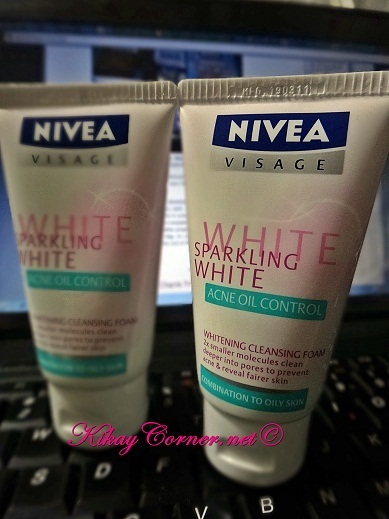 Nivea Visage introduces Sparkling White Acne Oil Control Foam. 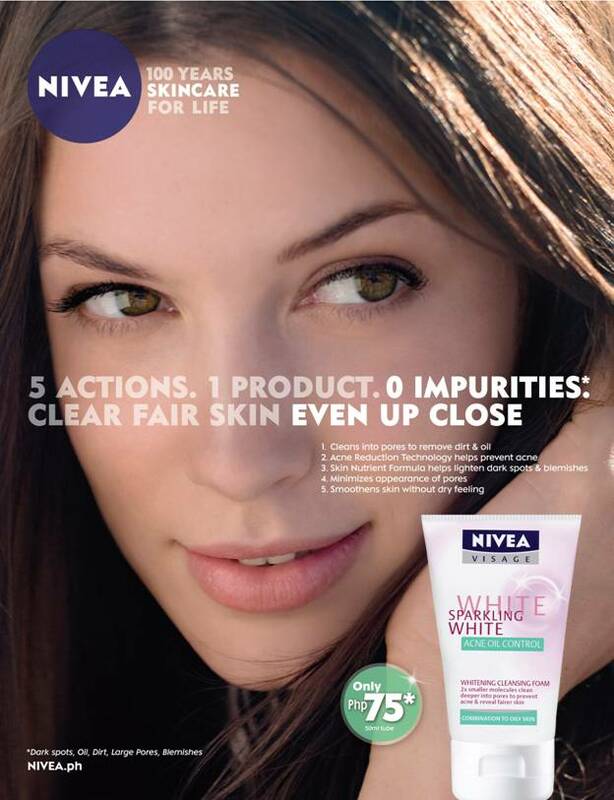 It is the 1st Whitening + Acne + Oil Control in one product that has 5 actions for 0 impurities! This skin care product designed for those who have oily skin and want more benefits in their whitening products. Nivea Visage Sparkling White Acne Control are available in 100g and 50g for only P125 and P75, respectively in Watsons this September and will be made available in more stores in the coming months.